Having a Cybergun M4/M16 Magazine on hand is a good idea in any combat situation. 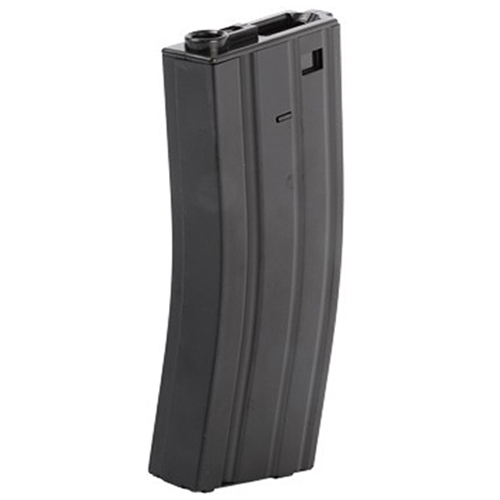 This slim magazine slides into AEG rifles with ease. A 350-round capacity ensures that battles will never be cut short.